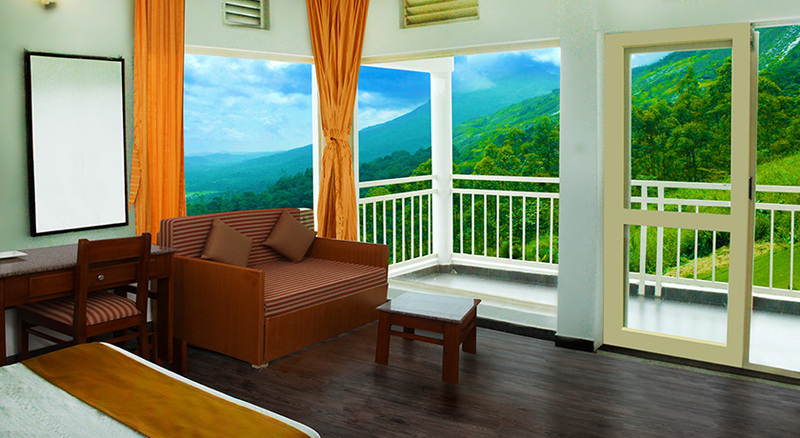 A premium accommodation hotel in Munnar perched neatly on the cliff-edge away from the bustling Munnar town. 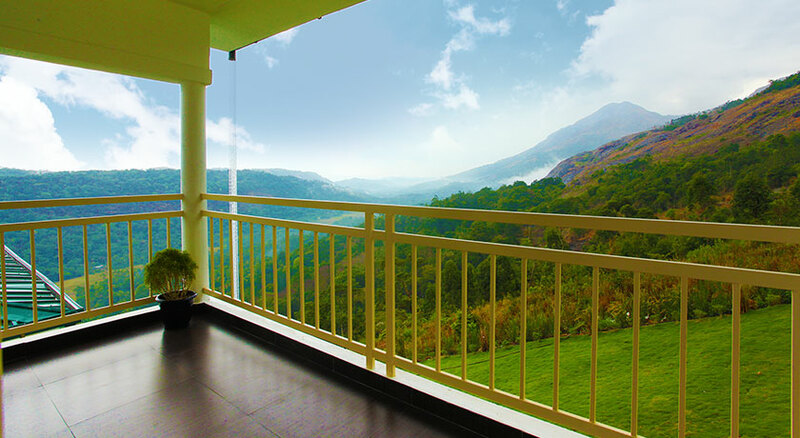 The locational advantage of the resort assures one scenic view of the mist-clad hills and green valleys through the windows and balconies of the cottages. 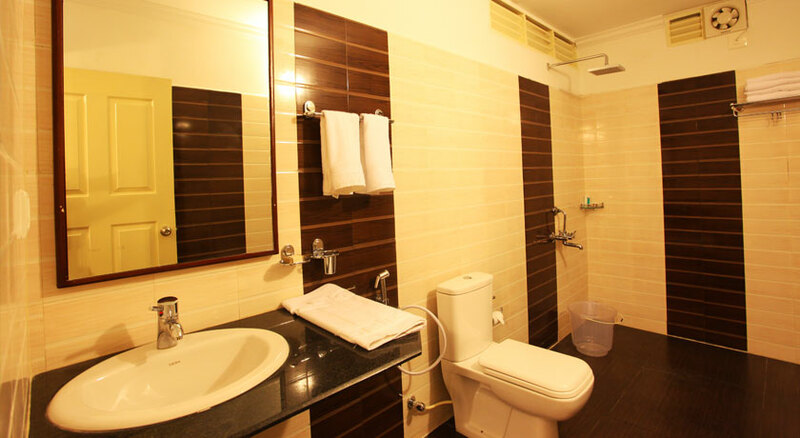 Providing one a memorable holiday – with best in-class services and hospitality is our prime motive! 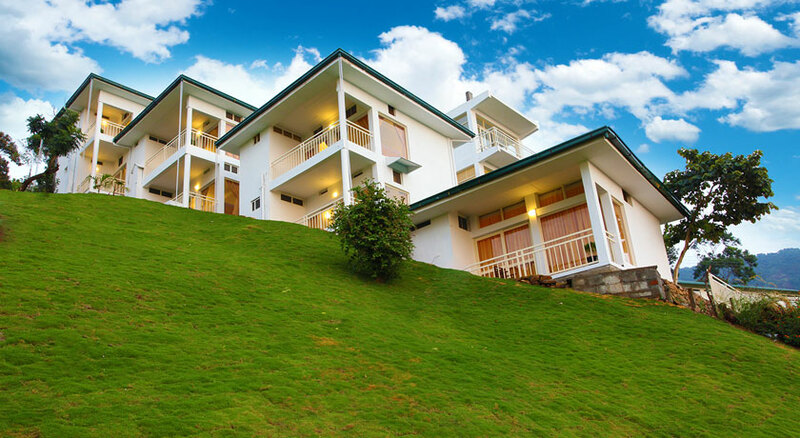 Cool breeze, scenic views and excellent service – the bits and pieces that make up the best stay experience; all in one place, at The wind Munnar! 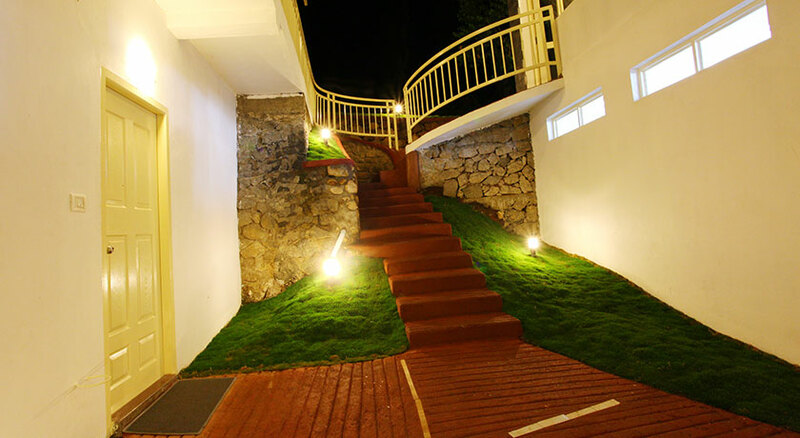 The resort’s Cliff-edge and Honeymoon Cliff-edge cottages assure one the most memorable stay experience in Munnar. Resonating unspoiled nature’s beauty all around, this hill station truly has the charm that captivates all. 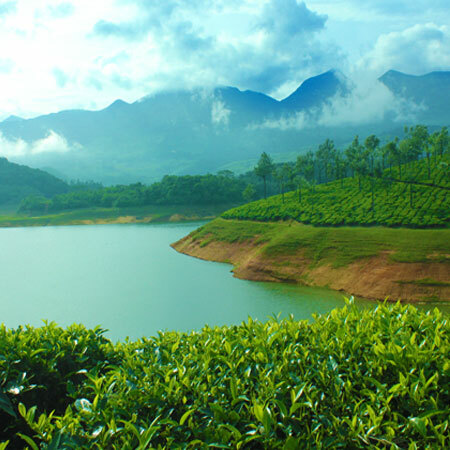 One among the most-visited tourist destinations of all time, Munnar has significant number of places that attracts the lot! 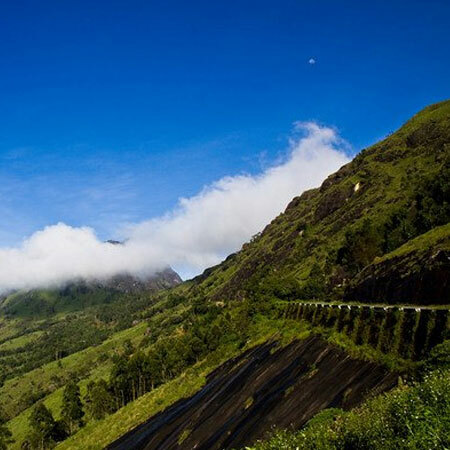 Well-known for the refreshing sights of the tea plantations, destinations like Lockhart Gap, Kolukkumala, Anairangal and Mattupetty are all now among the likings of tourists. Day or night, stay close to nature. 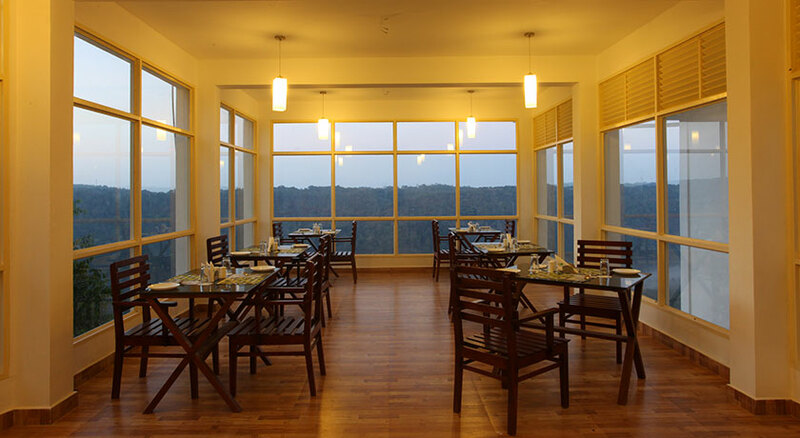 Carefully designed, The Wind Munnar, the best hotel in Munnar valley has the perfect structural design that blends in with the tantalizing charm of Munnar. Wondered from where the resort got its name from? 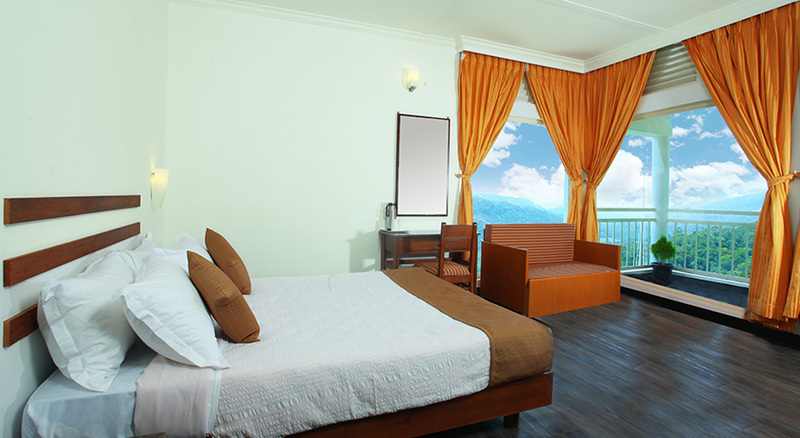 The cool breeze that forever blows through the resort’s interiors and hence the name! Every time you stay at The Wind Munnar it’s a different experience; a one that makes you fall in love with Munnar all over again! 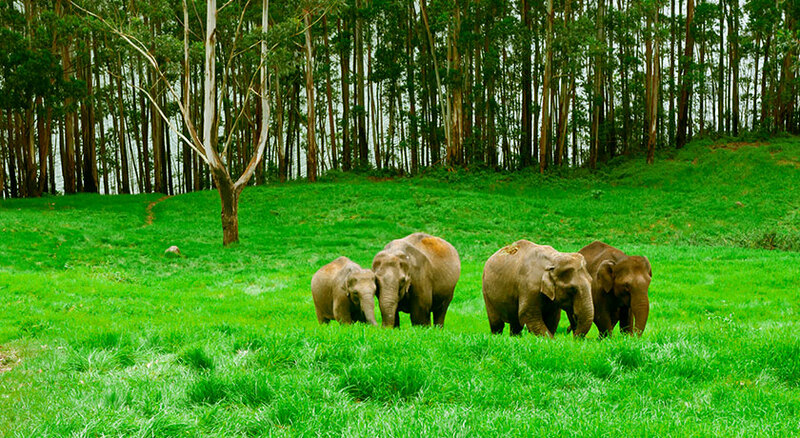 Munnar is not all about the serene natural sights. 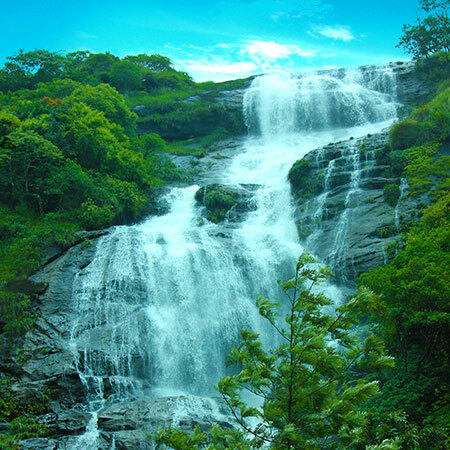 The place also provides one an opportunity to enjoy numerous fun-filled and adventurous activities; like Anayirankal – emerging as one among the bustling tourist destinations in Munnar or Muniyara – where one could explore the Dolmens! With the favourable geographical conditions, the different activities that could be carried out in the place are limitless! Locally known as ‘Pulimukhappara’, the Jaguar Rock (a rock in the shape of a jaguar’s head) is one of the major attractions at Kolukkumalai. When viewing from a particular angle, one can get a spectacular view, as if the jaguar is about to devour the adjacent hill. Trek to the place early in the morning to watch one of the most incredible sights; the sunrise! Neatly designed spacious cottages with romantic interiors that offer seclusion and the excellent views of nature. Cosy well-designed cottages with good views of serene nature through its balconies and windows to provide an amazing cottage stay in Munnar. We ensure that all your expectations are met; because, to us, you are most important and your content is our priority! Luscious scenery of Munnar all around, cosiness that makes you feel at home, delicious food and excellent hospitality – all at a place amidst the calmness of Munnar away from the hustle and bustle of the city; that’s The Wind Munnar, the best resort/hotel in Munnar. 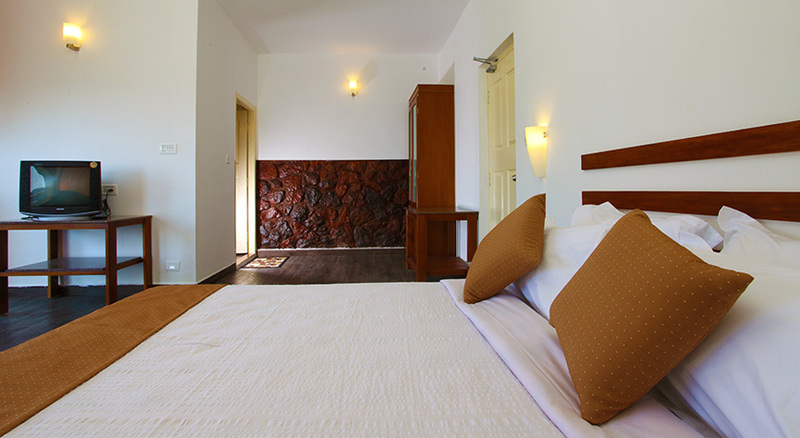 Our neatly designed rooms, the cliff-edge and the honeymoon cliff-edge cottages in Munnar assure one the best stay experience. 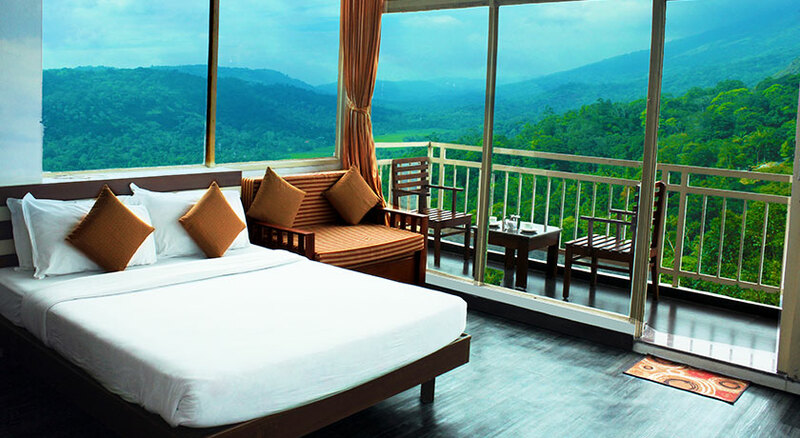 The property’s secluded locational advantage has made it a favourite among all who search for where to stay in Munnar; especially honeymooners. 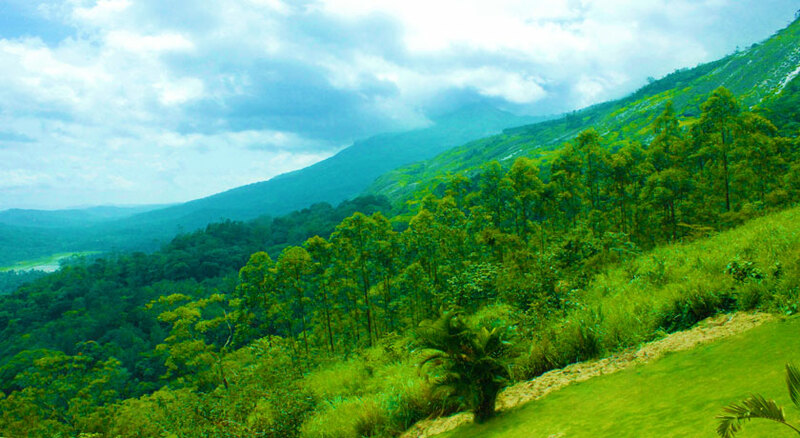 En route or as you unwind yourself at The Wind Munnar, the premium resort in Munnar, go on a little expedition. There’s plenty to explore near-by! Major attractions and activities to explore and try out for a fun-filled day. 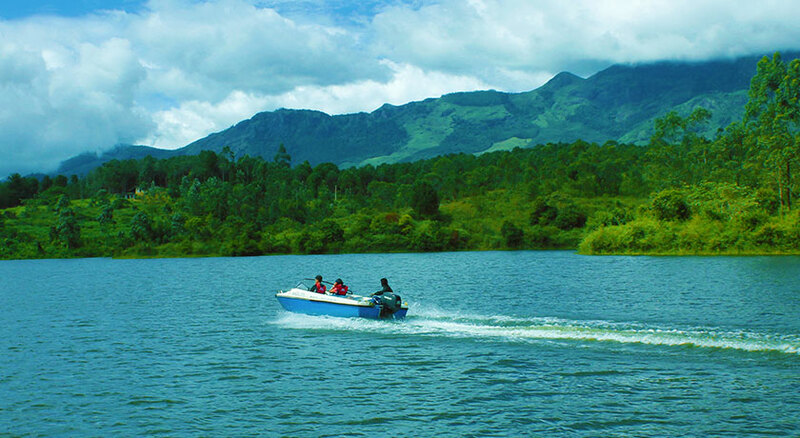 With scenic views and a number of fun-filling activities like boating, Anayirangal is now a prominent tourist destination. 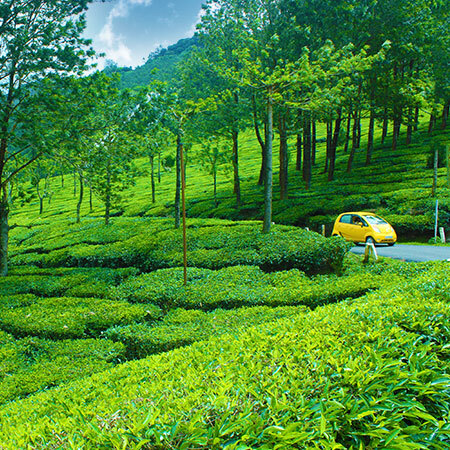 Also Known as Top Station, Kolukkumalai gifts one scenic view of some of the highest tea estates in Kerala. Can’t start a day without tea right! Want to know how it is made? The tea factory visit will show you the step-by-step process. A shutterbug’s paradise it is! 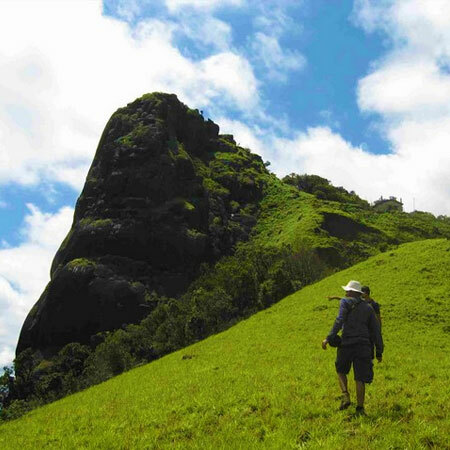 Lockhart Gap is also famed for the ‘Malayil Kallan Guha’ a cave that once sheltered a thief. Enjoy the milky waters as they fall from a height of 2000 metres. Also, the picturesque views around attracts many. Built-up of stones these were used as burial chambers. 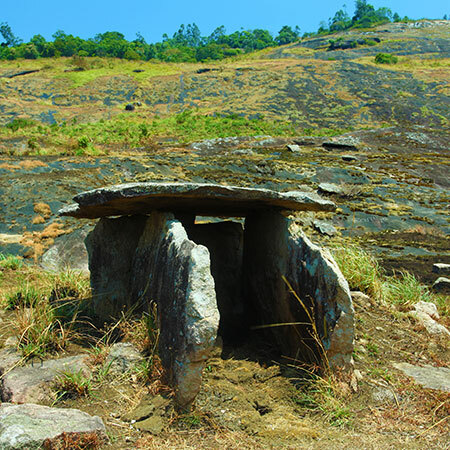 They belong to the Megalithic age and are of great historical significance. 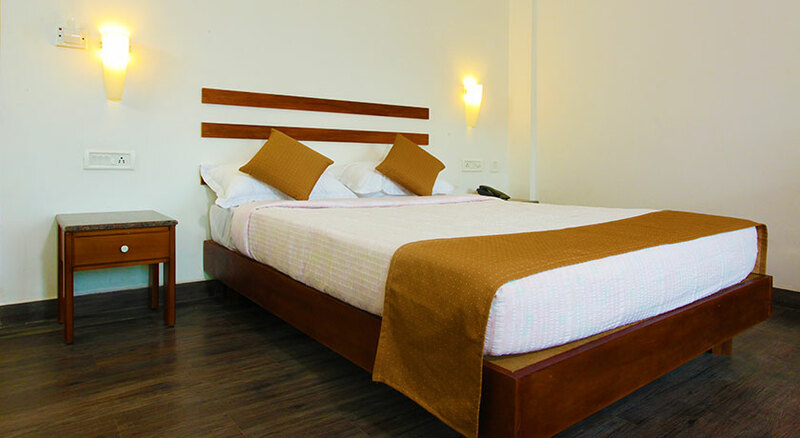 This is the best hotel in Munnar for a perfect honeymoon. It offered all privacy and security. When we visited it was misty time and rooms are really good for honeymoon couple. Since this is bit far from all city madness one could enjoy the nature beauty at its best. Had a great stay. 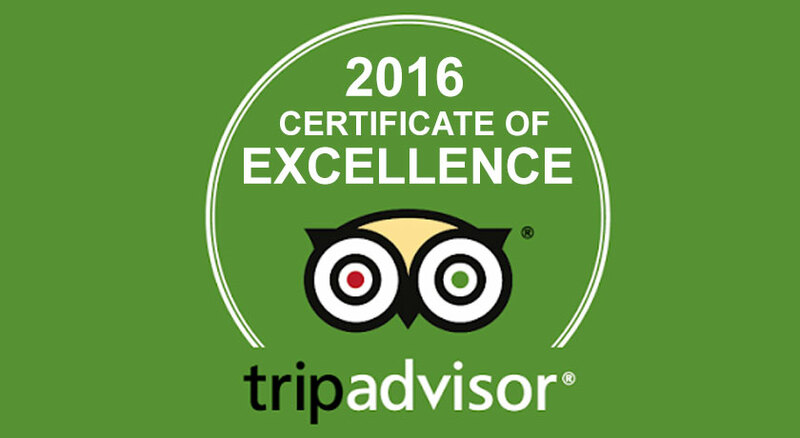 The staff were very helpful. The kids enjoyed the place. We went for some good walks. The rooms were neat. The view from the place is beautiful. The food was good and the chef was very cooperative in customizing to our tastes. If being with nature is being at home, then, the hair-pin bends, the misty clouds and the tea estates on either side of the winding roads welcome you home – to Munnar! 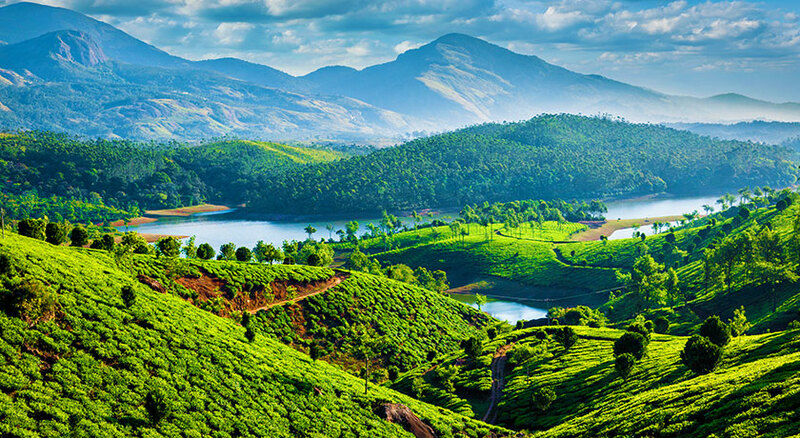 With picturesque sceneries, cool climate, misty hills, serene lakes, and roaring waterfalls Munnar has her own charm that attracts the eyes of a thousand. The hill station ranks high among the must-see destinations in India and has tourists pouring-in from all over the world to witness some of the unique events like the blossom of the Neelakurinji flowers that occur once every 12 years! 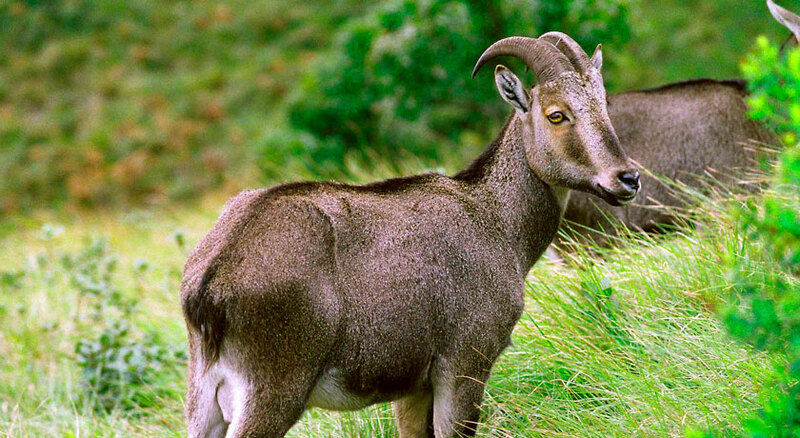 The place is also famous for the presence of the endangered mountain goat, the Nilgiri Tahr.